Choose from five enthralling programs filled with works that will touch your heart and stir your mind. Alvin Ailey’s masterful Revelations will close all performances. Tickets start at $29. BOLD VISIONS showcases works by three of today’s most captivating choreographers: The Call by Ronald K. Brown, Shelter by Jawole Willa Jo Zollar, and a world premiere by Darrell Grand Moultrie. Please note programming change: Shelter replaces Juba. The Ailey Spirit Gala is the only time you can see Alvin Ailey American Dance Theater alongside the rising stars of tomorrow: Ailey II, The Ailey School, and AileyCamp. 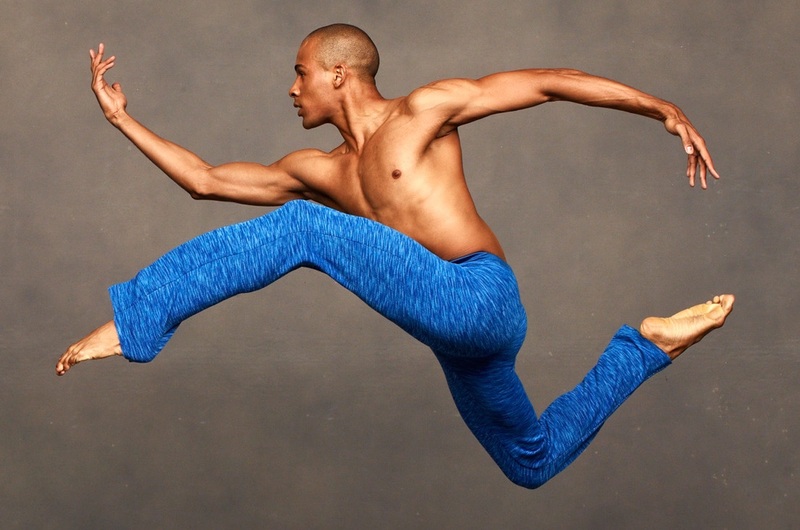 The evening includes a performance of Mr. Ailey's signature work Revelations. TRAILBLAZERS features Rennie Harris’ two-act Lazarus, the hip-hop triumph called “something like heaven” (NY Times) that has brought audiences around the country to their feet. TIMELESS AILEY is a joyous retrospective of 13 ballets that “shows just how many different kinds of dance Alvin Ailey could make, and how well” (NY Times). An Evening Honoring Carmen de Lavallade honors the woman who introduced Mr. Ailey to dance with highlights of works she either choreographed or danced in during the Company’s early years. Program also includes premieres by Ronald K. Brown and Darrell Grand Moultrie. Please note: there is NO LATE SEATING at Ailey performances. Latecomers will only be seated during intermission. A $4 FACILITY FEE WILL BE ADDED TO EACH TICKET PURCHASED (INCLUDING BOX OFFICE SALES). A $8 CONVENIENCE FEE WILL BE ADDED TO EACH TICKET PURCHASED BY PHONE OR WEB. NO REFUNDS, NO EXCHANGES. PROGRAMS, CASTING, AND PRICES SUBJECT TO CHANGE WITHOUT NOTICE. Groups of 10 or more save up to 20% and pay no service fees. Learn more about group ticket sales.